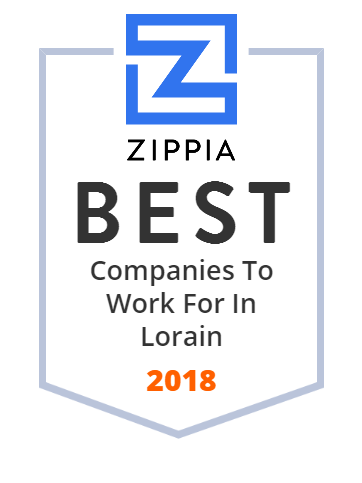 We hand-curated a list of the best companies to work for headquartered in and around Lorain, OH using data on salaries, company financial health, and employee diversity. The Lorain City School District serves 6,650 students in grades PreK-12 in Lorain, OH. It provides personalized education in a safe and orderly environment to meet the diverse needs of its students. The first Lorain high school is established in 1875. Today, the district has 10 elementary schools, 2 middle schools, and one high school. Absolute Machine Tools, based in Lorain, OH, has been providing advanced metalworking solutions and comprehensive services for production machining, mold/die machining, production turning, multitasking and high speed machining, etc., since 1988. It also imports and distributes high-performance CNC machine tools that improve the production processes for many facilities. CNC machine tools are used by manufacturers in the Aerospace; Automotive; Electronics; Medical; Mold & Die; Hydraulics/ Pneumatics; and many other industries. Established in 1928, Clearview Local School District serves students from Sheffield Township, Ohio and part of Lorain, Ohio. Clearview has three school buildings: Vincent Elementary School; Durling Middle School; and Clearview High School. Its mission is to provide a positive environment for students to learn life skills and meet the challenges of an ever-changing global society. Sprenger Health Care Systems provides exceptional health care services such as short-term post-acute rehabilitation, long-term nursing care, assisted and independent living, memory care, hospice, and respite care for senior living communities in Ohio, Indiana, and South Carolina. Established in 1959, today Sprenger Health Care Systems is an expansive enterprise employing 2,000 professionals that serve the ever-changing needs of the communities.